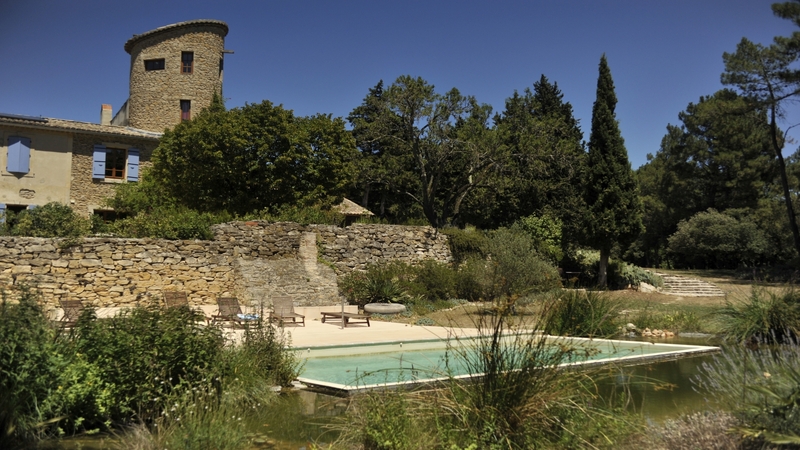 Being in a secluded location yet near to the city of Bollène, is one of the main attractions of the Mas de Costerelle. 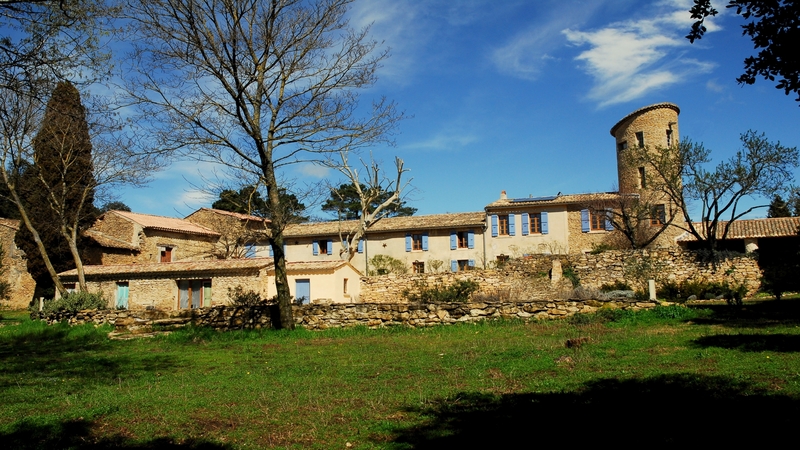 At the very northern part of the Departement Vaucluse (84), the Mas is surrounded by vast pine and oakwood forests and by beautiful vineyards. It’s quiet, calm and relaxing but it’s only 5 min from the city-center of Bollène and 10min away from a large shopping centre. This the ideal combination for a wonderful holiday. Surrounded by ancient pinewoods, by old cultivation terraces and by vineyards, the Mas de Costerelle faces towards the South. 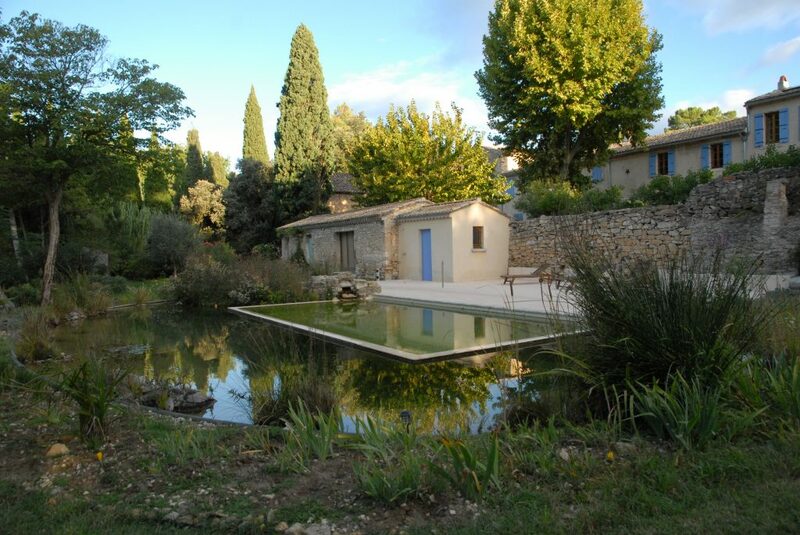 Mas de Costerelle consists of an inner courtyard, a vast garden and a naturally treated swimming pool, a “piscine naturelle”. Whilst the roots of the Mas go back to the 17th century, an extensive renovation of the residential part was carried out in 2007. So, today the Mas de Costerelle welcomes its guests with a wonderful combination of original ambience and up-to-date infrastructure and installations.